When Conventional Digital Marketers Are Not Getting Results? More than a decade after its humble beginnings, Linkedln has become the unchallenged — and dominant — social network for professionals worldwide. With 467 million members in 200+ countries, and with two new members joining every second, Linkedln has become the sales and marketing powerhouse for B2B-interactions that remains unrivaled online. What Are The Number Saying? In the last 15 years, 52% of the Fortune 500 companies have disappeared. That’s a 500% reduction in the average life expectancy of a business in just 60 years. It’s either adapt to the NEW digital environment or disappear. 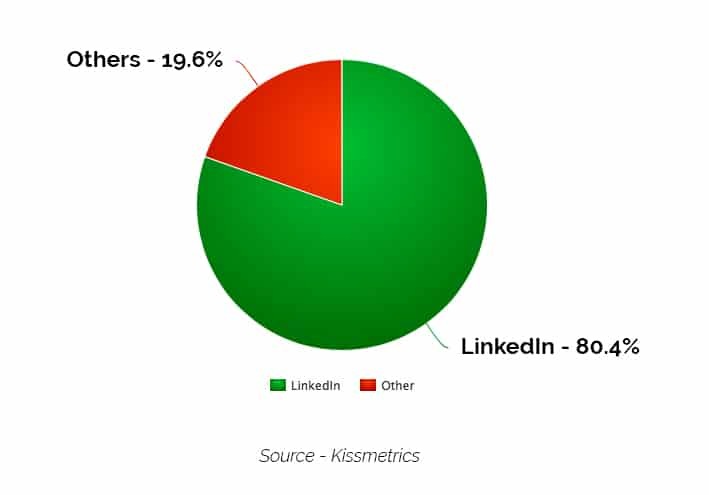 LinkedIn is responsible for more than 80% of ALL business social media marketing leads! All other social media marketing platforms put together only amount to 19.67% of leads. 61 Million of Linkedln members are Senior level influencers and 40 Million of them are decision makers. This is why 80% of B2B Leads come from Linkedln! And 66% of B2B marketers rate Linkedln as the best social media platform. Marketers across the globe see conversion rates 3x higher with Linkedln sponsored Content than with Google Adwords. 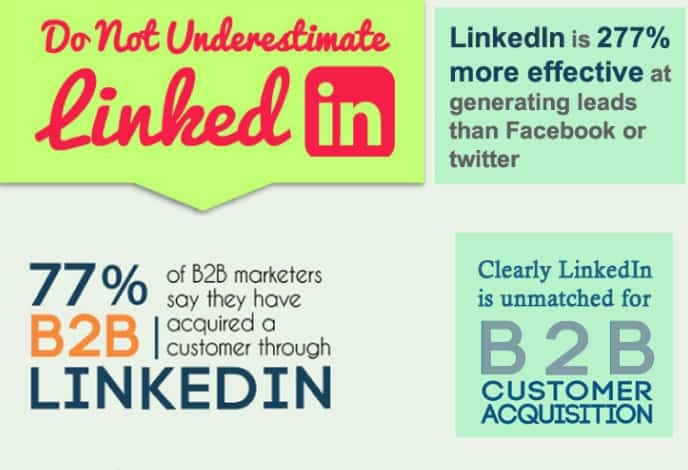 92% of B2B marketers leverage Linkedln over all other social platforms. Linkedln messages deliver a response rate that’s 11x better than other contact methods. If you know who your IDEAL customer is, they can be targeted through LinkedIn! How Will Jumping On Board & Taking Advantage Of This Phenomenon Social Media Marketing Strategy For Your Business? Achieve the successful thriving business that you’ve always wanted. Propel your business to a new level with an increase in revenue and income. Be able to work ON YOUR BUSINESS instead of in your business! Have more FREE TIME with your family or for the things you love to do. We put you in contact with your ideal client and cultivate the relationship through LinkedIn tools, messaging, email and then draw them to your phone, marketing funnel or website. We nurture your leads for you and deliver them to your desktop with our proprietary LinkedIn CRM Tool so you can spend your time closing deals and making money! 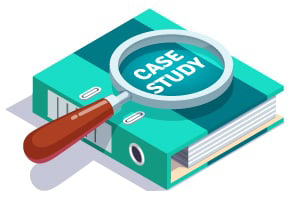 We manage a lead generation system that will deliver a stream of hot and qualified leads who want to talk to you about your products or services. We are a partner for your business that will provide a system that turns your LinkedIn profile into a lead generating machine. We help businesses turn their ideal prospects into a steady predictable stream of quality leads. Then we help cultivate the relationship with them to the point where they are ready for you to interact. 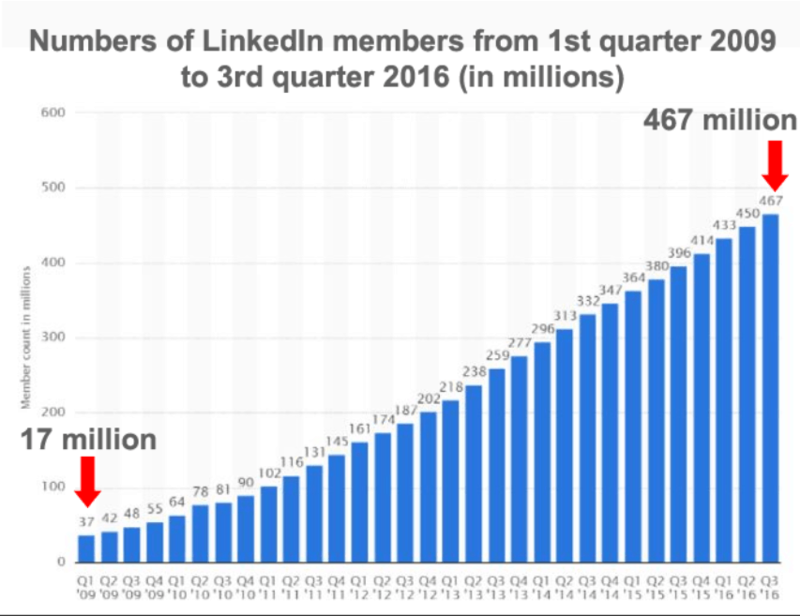 With over 450 Million users, you need to ensure that your LinkedIn profile is seen and stand out from the crowd. We take full advantage of the opportunity to utilize LinkedIn to the fullest for your b2b lead generation purposes. We get you connected to your ideal prospects, articulate your valuable solutions to them and help you develop relationships with them over time.